Preparing existing roofs for metal shingle installation can be slow and tedious. Worse yet, it is usually being done by the same higher skilled and higher paid workers that will install the metal shingles. 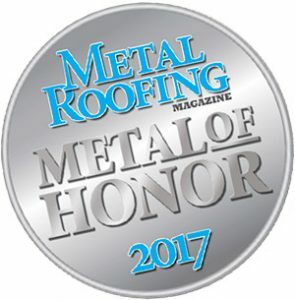 By working with one of our leading customers, we are proud to offer metal roofing Speed Trims as a way to increase job site efficiency while reducing accidents. Our Speed Trims are available for eaves, valleys, gables, and sidewalls. They feature built-in nailing flanges. The eave and gable parts are designed to nest over most existing standard drip edges, along with a layer of existing shingles. Work crews report dramatically reduced job site injuries and labor time decreases by as much as 25% — meaning that 3 workers can now do the work of 4 in the same amount of time! 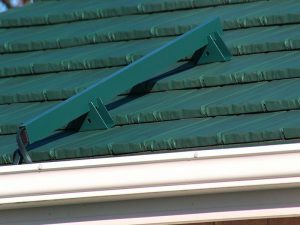 We offer these trims in matching colors and metals for the metal shingles available from Classic Metal Roofing Systems, Kassel & Irons, and Green American Home. Additionally, if you sell another brand of metal shingles and wish to supply us metal for your product line, we can quickly and efficiently fabricate Speed Trims for your jobs and ship them direct to you or your job site. Some buildings seem to have been built just to create ice dams. 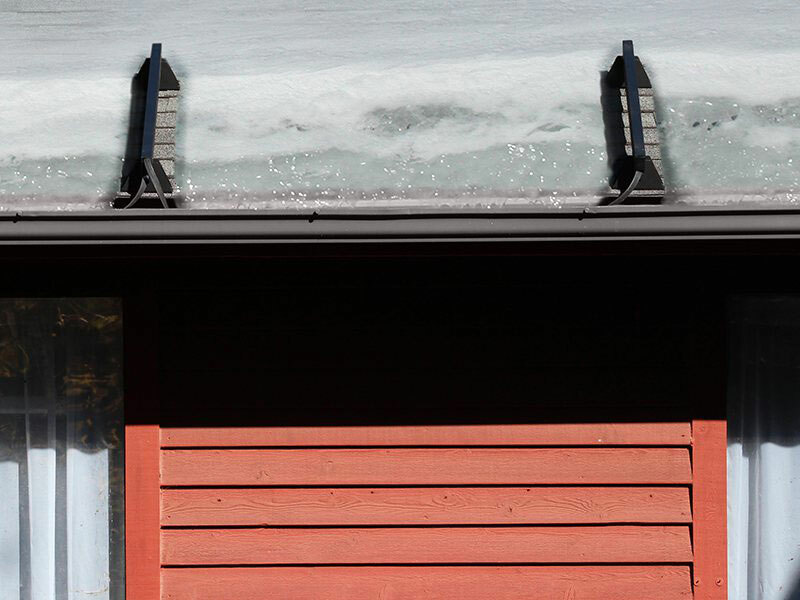 While insulation and ventilation are normally the keys to avoiding wintertime ice dams, there are situations where they just aren’t enough. 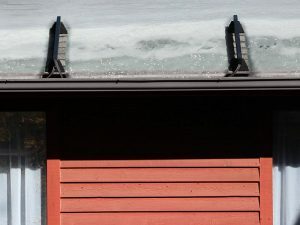 In those situations, the structural and interior damage to the building is most often the result of melted snow and ice, not the ice dam itself. That’s where the unique Ice Dam Cutter product solves this problem. Ice Dam Cutter has been designed to provide roof top ice management by effectively melting slots through the ice dam which then allow for water to drain rather than pond on the roof and eventually works its way into the structure. Heat cables are then run in the gutters and downspouts, if present, to get the water away from the structure. The Ice Dam Cutter is effective and amazingly affordable compared to other ice management systems. Additionally, it can be plugged into any exterior outlet, eliminating the need for an electrician or special wiring. 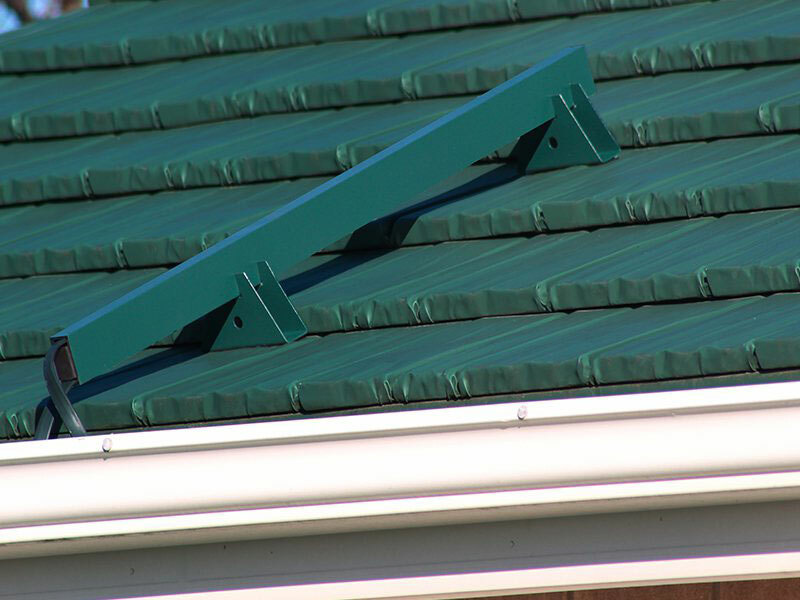 Learn more about roofing accessories and other Isaiah Industries products. To learn more about Speed Trims or Ice Dam Cutter metal roofing accessory products, please complete this form. We will contact you within 1 business day.